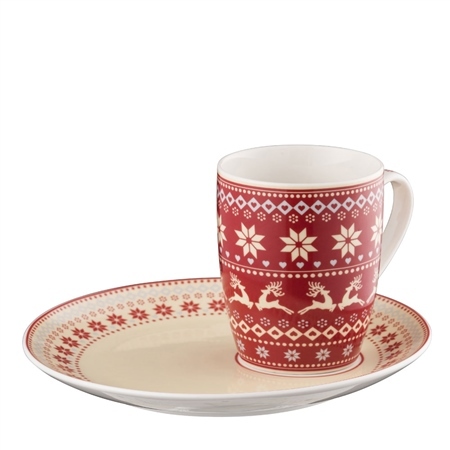 Aynsley have introduced this wonderful Fairisle Mug and Tray Set to the Fairisle Winter Collections. 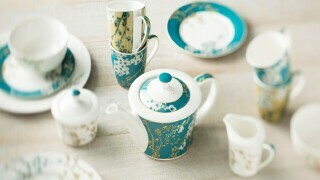 Ideal for celebrating the festive season, now your guests can have their hot drink with festive treats on the side. 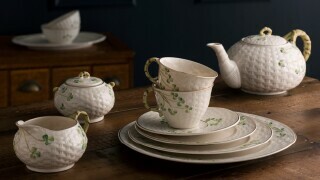 This porcelain set is ideal for everyday use as it is dishwasher safe. 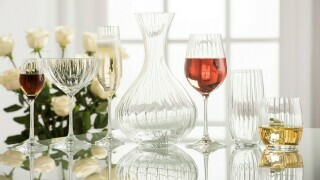 This set can also be used the night before Christmas to impress Santa Claus into leaving more gifts under the tree.